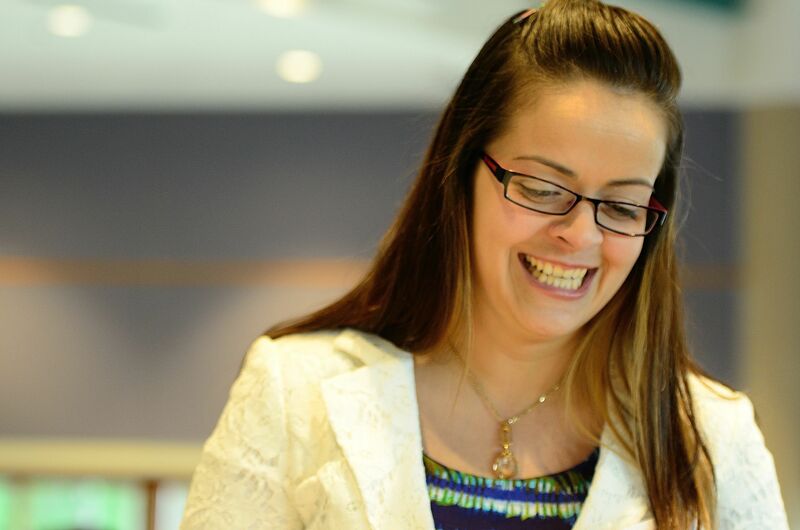 Dr. Damary Bonilla-Rodriguez is a thought leader on Latina Leadership. The Latina Mastery Institute utilizes her expertise in examining the dominant leadership style that Latinas portray and teaches women enrolled in the cohort how to move toward filling the gap with additional leadership styles in the workplace. Across the United States, Latinas have raised their personal standard of education but the gap still remains large. We’re completing Associates and earning Bachelor’s at a rate we’ve never achieved before, up by 6-8% points since 2012. We’re even taking seats as employees at big company names. Still—if we compare ourselves to all women of other non-Hispanic racial groups, Latinas are dangerously behind. Given that higher education levels such as a graduate degree are tied to higher earning power, upward career mobility, and financial independence, less Latinas overall means limited opportunities for employment and moreover societal change. Today you can walk into any corporation and find Latinas there, something that back in the early 90’s was hard to find. 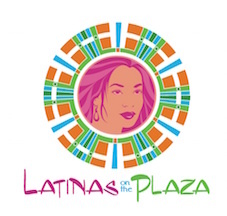 However, when you walk into the C-Suites or the Boardrooms, there is an obvious gap … You might find one Latina and that’s definitely a BIG maybe,” describes Luz Canino-Baker, President of Latinas On The Plaza, a non-profit organization. Sadly, Corporate America is not the only pillar of society lacking of Latina representation—It’s showing up in almost every sector from academics, law, government, medical, finance, and STEM (Science, Technology, Engineering and Mathematics) related industries. Dr. Michelle Rivera earned her PhD in Communications and Media from The University of Illinois at Urbana-Champaign, Urbana, Illinois. 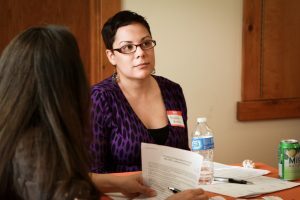 Dr. Michelle Rivera believes that one of the major reasons Latinas settle for only an Associates or Bachelor’s degree is due to deeply embedded messages and unwritten family expectations of Latina households. Most Latinas are not receiving encouragement from their families to sacrifice additional time away from family to live independently, time away from making money, and time away from what should be the natural progression for a young Latina. Imagine a year-long program grounded in empirical data with unlimited access to two Latina PhD holders and two doctoral students in progress … It’s an extremely rare sight to see. However, in the Windy City, it exists. And Luz Canino-Baker, Founder of The Latinas Mastery Institute is leading its charge. The Latinas Mastery Institute is comprised of educators who coach professional Latinas to rise to their highest level of achievement in leadership and philanthropy. Using the empirical evidence garnered from over 300 coaching sessions with professional Latinas over five years, executive coach, Luz Canino-Baker has tailored this culturally-relevant leadership program to meet the professional development needs of Latinas. The Latinas Mastery Institute teaches women how to deal with competition in the work place, unfair practices, the popular imposter syndrome, and how to overcome self-limiting behaviors. 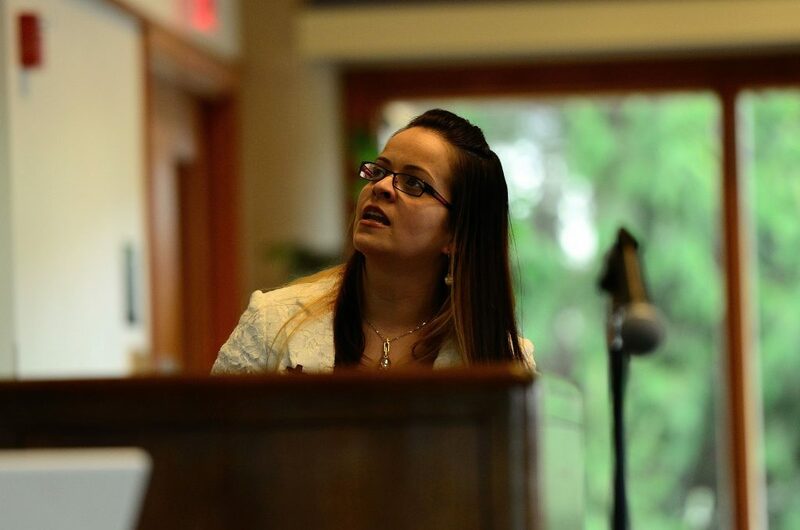 The curriculum was also devised under the guidance of Dr. Damary Bonilla-Rodriguez whose doctoral dissertation comprehensively analyzed the profile of Latina leaders across the United States. 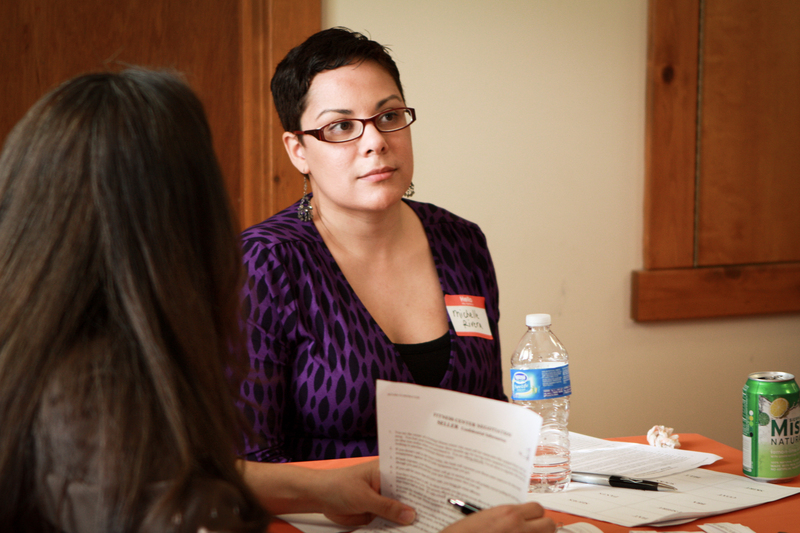 Dr. Michelle Rivera also provided insight based on her research of communication and Latina/o media. Luz believes that while credentials must be solid— the Latina Mastery Institute provides the inspiration and cultural conversations to the forefront which includes pursuing a higher education degree and strengthening her chances to be a strong candidate. These things are not taught in the traditional classrooms in the U.S.
My ten years of experience working with professional Latinas tells me that these women need more and that something else is a cohort of like-minded women who they can talk too, and very tailored programs to know how to navigate the landscape to get ahead in the business world.